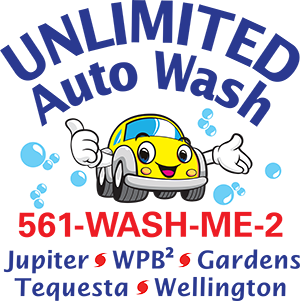 Join our Unlimited Car Wash Club and Keep Your Vehicle clean all month long, plus get 10% off all detailing Services. You can add a second vehicle for a discounted rate. Your membership is valid at all Unlimited Auto Wash Club Locations. And when you need extra items, see our discounted add-ons below. And Ultimate Special Members get our 39.95 Hand Wax every 6 months for only $10 at a time of Wax. Prices Subject to change based on size/condition of vehicle. Complete the form below to join our Unlimited Wash Club membership. Valid at all Unlimited Auto Wash Club Locations.